Early bird rates closing soon. Register before January 26 to secure your spot at a competitive price. The ABARES Outlook 2018 conference is the agriculture sector’s premier information and networking forum. 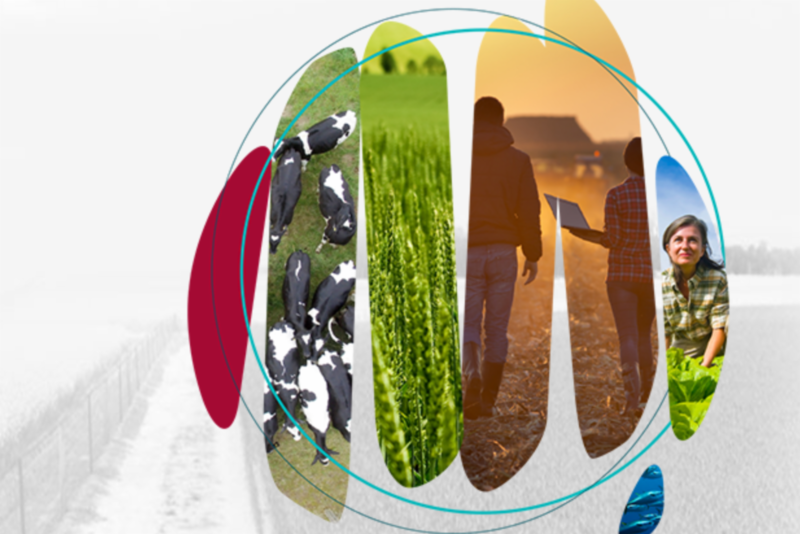 This year's theme is 'Creating value in an increasingly connected world' and it is focused on the complex influences that will shape international markets and demand for Australian agricultural commodities and produce over the coming decade.